Coca-Cola is calling on FIFA, the scandal-scarred world soccer organization, to subject itself to an independent reform commission, even as FIFA on Monday announced a series of changes. In a letter to FIFA, Coca-Cola (CCE), one of soccer body's leading sponsors, pushed for an "independent, third-party commission" to spearhead meaningful reforms. Ann Moore, Coca-Cola's communications director, confirmed the letter, which was first reported by the BBC on Friday. 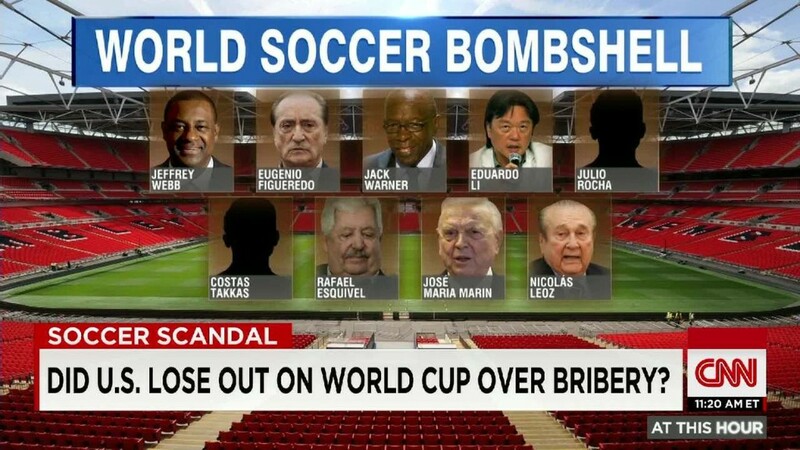 She said that the company supports a commission of "one or more eminent, impartial leaders to manage the efforts necessary to help reform FIFA's governance and its human rights requirements." Coca-Cola also wrote to the International Trade Union Confederation, which is calling on Coca-Cola and other FIFA corporate supporters to speak out about the treatment of workers in Qatar, the host of the 2022 World Cup. The letter reiterated that an outside commission would be "the most credible way for FIFA to approach its reforms process" and "build back the trust it lost." On Monday, Sepp Blatter, FIFA's outgoing president, announced at a press conference in Zurich, Switzerland, that he was proposing a "reform taskforce" made up of 11 members and to be headed by an "independent personality." Blatter also said that the soccer organization's executive committee would be subjected to "enhanced, centralized integrity checks" to be conducted by FIFA's ethics committee. 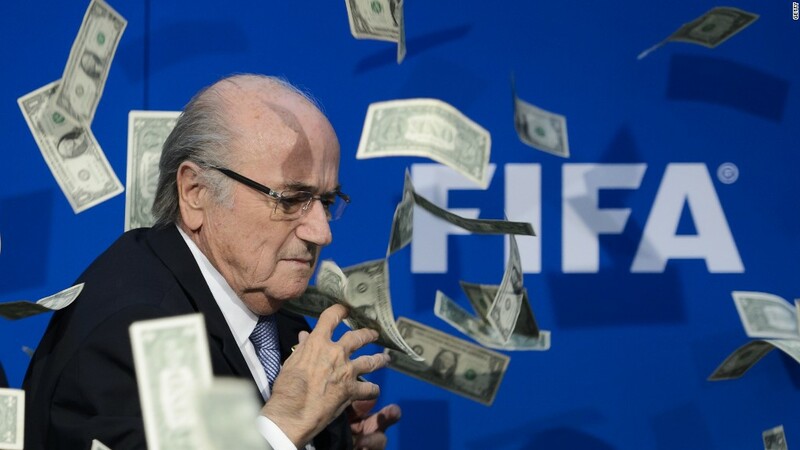 Blatter described the ethics committee as a neutral organization. Coca-Cola didn't have an immediate comment on whether Blatter's new measures went far enough to meet the fast-food company's demands. FIFA has set Feb. 26, 2016, for its next presidential election to replace Blatter, who announced last month that he was stepping down. His decision to leave came after the global soccer organization was plunged into crisis in May when the U.S. Justice Department unsealed an indictment that detailed charges against 14 people linked to a racketeering, wire fraud and money-laundering conspiracy. The charges allege that FIFA officials turned soccer into a "criminal enterprise." A number of FIFA sponsors, including McDonald's (MCD), Visa (V) and Adidas, have previously raised concerns over the allegations and called for the soccer body to take immediate actions to clean up its act. McDonald's released a statement last Friday saying that it is "not satisfied with FIFA's current handling of the recent incidents that go clearly against McDonald's culture and values."